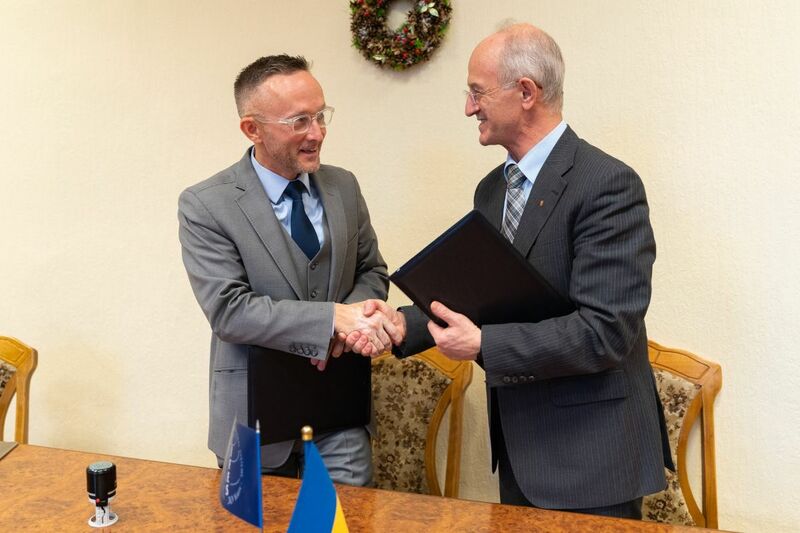 On February 14, the International Foundation for Electoral Systems (IFES), represented by IFES Ukraine Senior Country Director and IFES Global Electoral Advisor Peter Erben, and the Ministry of Education and Science, represented by Deputy Minister Yuriy Rashkevych, signed a memorandum of understanding and cooperation to prevent illegal campaigning and abuse of state resources in educational establishments during the 2019 presidential election. The signing of the Memorandum lays a foundation for implementation of an information campaign “Illegal Campaigning: identify and prevent”. 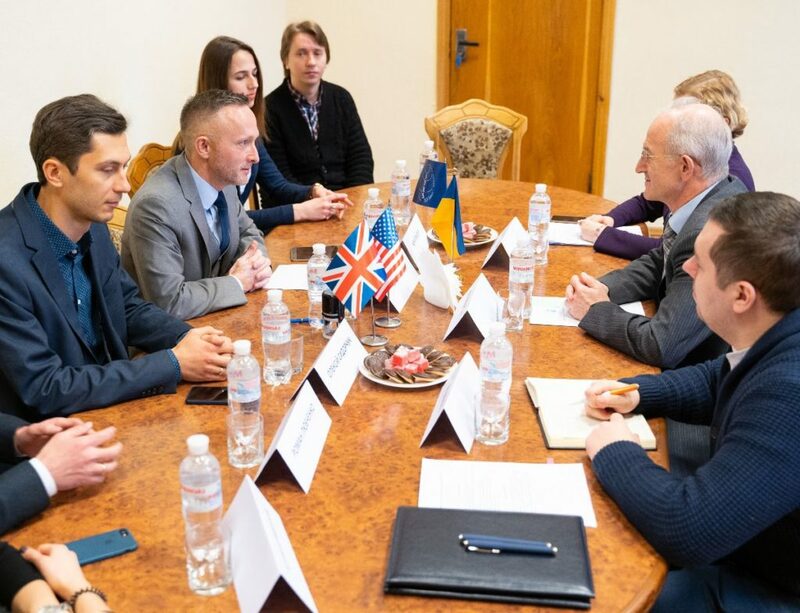 The initiative is aimed at universities, schools, teachers and students to raise awareness of abuse of state resources and promote Ukrainian educational establishments’ political neutrality before and during election periods in the future. “As Ukraine approaches two national elections, the risk of certain political elites abusing resources of education institutions – for example buildings or teachers – to gain electoral advantage increase,” noted IFES Ukraine Senior Country Director and IFES Global Electoral Advisor Peter Erben during the signing ceremony. “By signing this Memorandum, this Ministry, with assistance from IFES, sets in motion a significant commitment and program to ensure the political neutrality of education institutions, and to prevent the abuse of their resources during this year’s historic elections,” added Peter Erben. One of the key objectives of the information campaign is to encourage reporting of illegal campaigning and disseminate such information on social media under the hashtag “#IllegalCampaigning”. In addition, outreach materials on how to prevent illegal campaigning will be disseminated in educational establishments in March 2019. As part of the information campaign, public discussions on how to prevent abuse of state resources at the regional level will be organized. Drawing on lessons learned from the 2019 presidential campaign, a comprehensive action plan for a large-scale information campaign on preventing abuse of state resources will be developed ahead of the 2019 parliamentary elections in October.